Most homeowners cannot tell whether or not a new water line is required, or if repairs are sufficient enough. That’s a job for the professionals. Your water lines are vital systems, though. They need prompt service. There’s typically no time to for guesswork. At Emergency Plumbing & Solar, our technicians undergo extensive training – both technical and customer service – to provide you with results. We have years of experience and a reliance on advanced inspection techniques, and our team goes above and beyond to complete repairs. Many homeowners forego routine maintenance of their water lines; so much so, in fact, that it may be too late. If an inspection is not completed, a small, simple issue could blossom into one more severe. 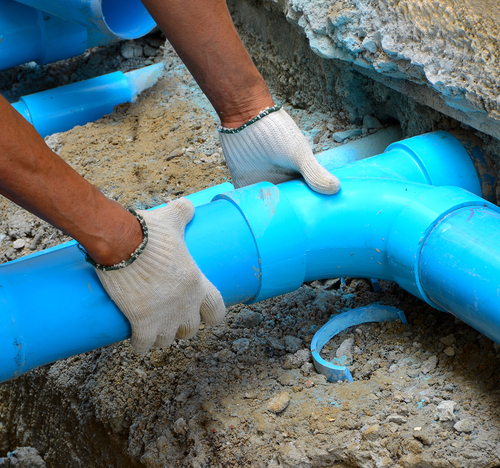 To avoid a burst pipe, it’s crucial that you schedule a professional inspection. Naturally, if a plumbing issue is present but not apparent, most of us go on with our lives. We urge you to invest in a technician, however. Take some time to consider your options, and then call Emergency Plumbing & Solar. We’ll track down any issues with your water line promptly, then provide you with solutions. If any of the above is true, we urge you to schedule a water line inspection with Emergency Plumbing & Solar. We’ll provide prompt repairs that are permanent. You simply need to call 808-691-9309. Water Line Repairs Overall rating: 5 out of 5 based on 10 reviews.